It was a lovely day of early spring – blue sky, comfortable weather and wonderful company. This was on the day I completed my first 10km run with a bunch of energetic Fung Scholars in Hong Kong. “This is my first time!” “I have never run such a long distance before too!” “I fell from a bike a couple of days before, but I think I will be doing okay!” We were chatting away in high spirits as we gathered before the start of the run in the Tolo Harbour waterfront. With some warm up, we were all ready for the starting line. Some of us went straight ahead, and some took it easy in the beginning. Running is essentially a solo sport. It is about pushing one’s limit and finding the right pace for oneself. But we managed to turn this solitary challenge into a great group fun! The nice distraction of the sea view and casual conversation among us made the run more achievable than ever. It was such a boost in morale to find friendly faces along the race, when someone you know was right in front of you, or called your name when catching up from behind. This is the magic of Fung Scholars Network. Most of us never met before, but w e were all here that day to take a break from our daily work routines, get active, and contribute to a good cause. 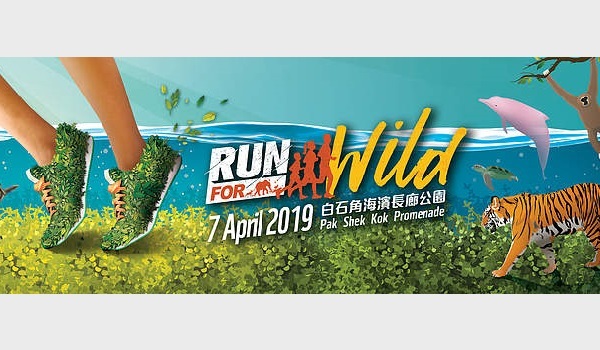 The WWF charity run is more than just a race – it seeks to promote wildlife conservation and raise awareness among the general public. 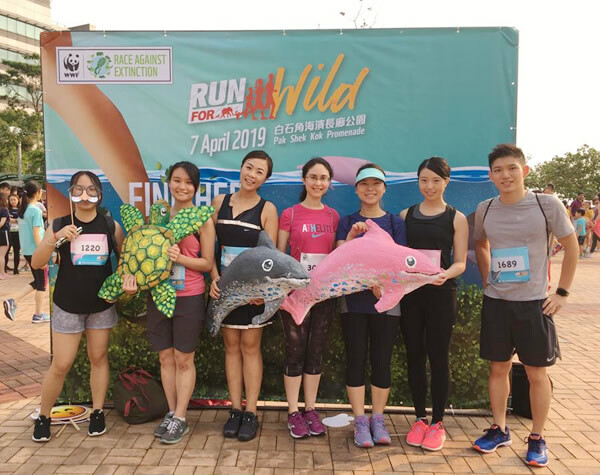 What a meaningful occasion to catch up with fellow Fung Scholars and complete a running challenge together!